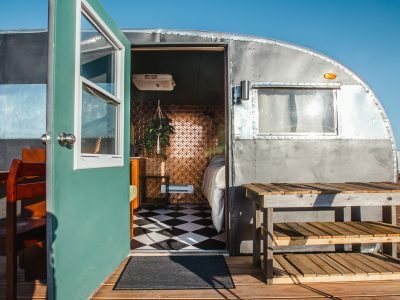 With great honor we introduce Rosie, our most elegant and exotic trailer to join Hotel Luna Mystica. 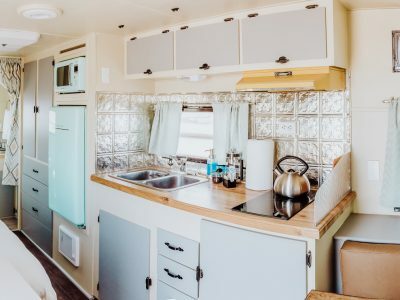 You might remember this gentle giant from her circus days where she spent years traveling the world performing acts with her trainer and longtime friend, Jacob. 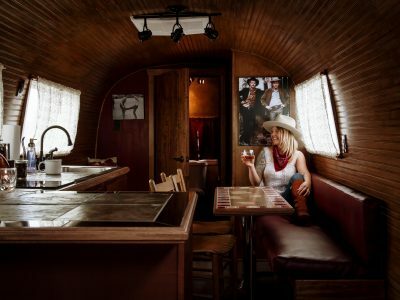 She decided to leave the circus life and retire here on the mesa where she can spend her days enjoying gin-lemonade cocktails and the beautiful mountain backdrop. 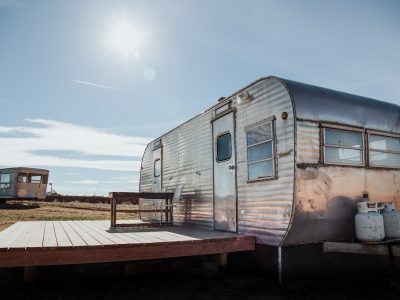 Need to get away? 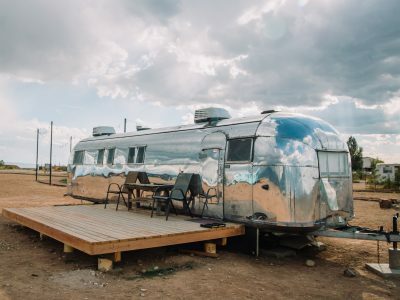 Take one step into Rosie’s oasis and let all your troubles disappear. 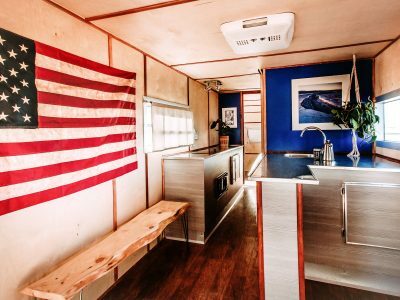 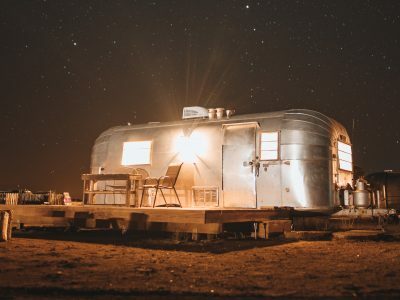 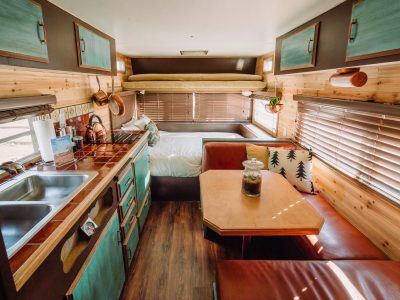 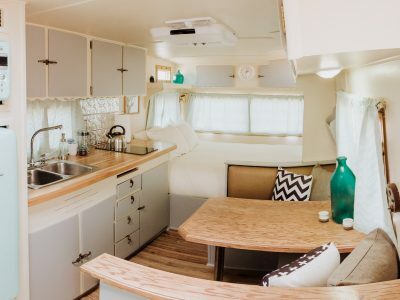 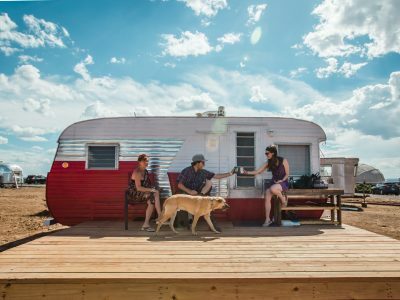 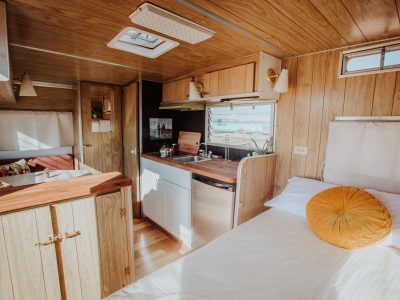 With a full bed, convertible dinette and open floor plan Rosie is perfect for traveling couples, adventurous families, or anyone looking for an unforgettable lodging experience.